Official Nominations: George Burns. Brad Dourif. Burgess Meredith. Chris Sarandon. Jack Warden. A lot of veteran nods this year, with Burns becoming the oldest winner (at the time) at 80 years old. Burgess Meredith follows with Day Of The Locust where he’s one of the story’s many failures, eking out his final days still trying to perform to anyone who’ll listen. Jack Warden stars as a rich man and unwittingly part of a sexual rectangle… pentangle.. who knows? He gets many of Shampoo’s best lines and memorable moments. 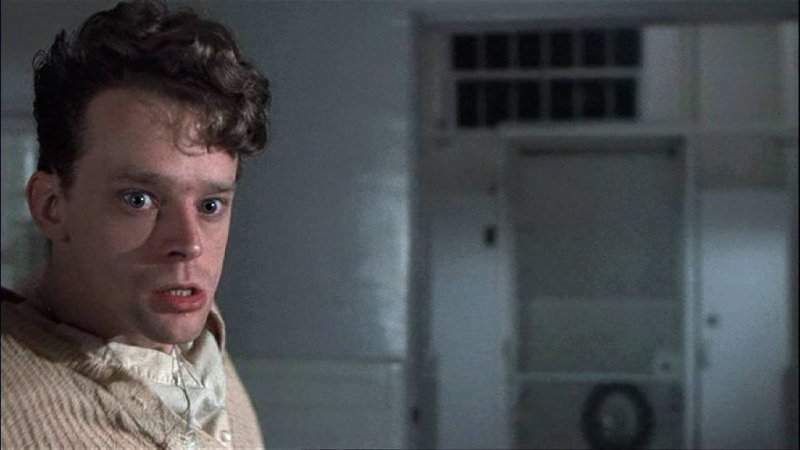 Brad Dourif is one of several well acted and sympathetic side characters in One Flew Over The Cuckoo’s Nest while Chris Sarandon is effective as Pacino’s transgender wife in Dog Day Afternoon. My Nominations: Brad Dourif. John Cazale. Richard Dreyfuss. Robert Shaw. Richard O’Brien. Oliver Reed. Even though all the official nominees are worthy, I’m only taking Dourif. Replacing Sarandon is John Cazale who gives the more notable performance in Dog Day Afternoon as Sonny’s hapless partner. Oliver Reed is equally hapless in Tommy, at least when it comes to bringing Roger Daltry out of his crippling psychosis, while Richard O’Brien as Riff Raff is a personal favourite in a film where everyone has their own pick. Finally, we have Jaws and both Dreyfuss and Shaw giving career-defining performances.